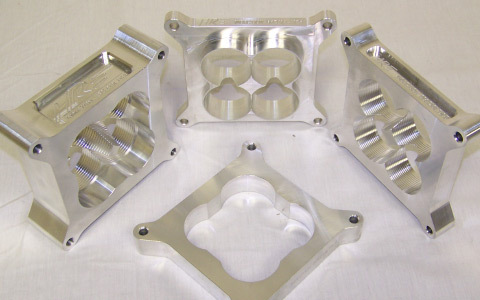 Our manifolds and spacers are custom designed and built in house. Everything from 4 cylinder inline manifold to dual carburetors. We have something for everyone. View images of the different products we can design and make in house. 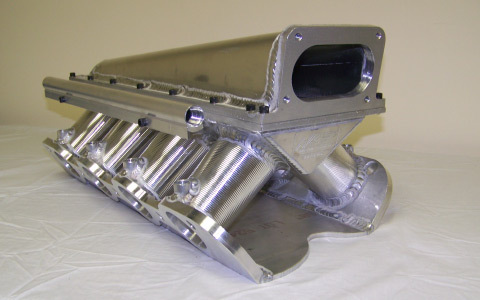 We build custom intake manifolds and related components. Industry standard designs have been produced by years of research and development. 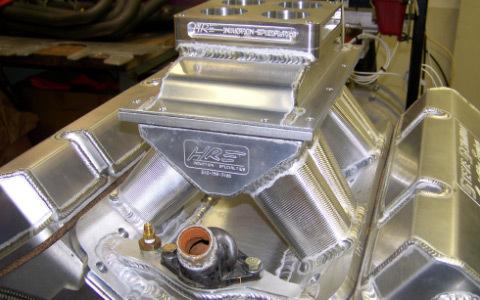 Sportsman, professional racers, and leading engine builders rely on us to provide the proper sizing, length, and volume for their specific application, based on over 25 years of on-track products success. From 4-cylinder to mountain motor, let our years of experience and testing work for you! 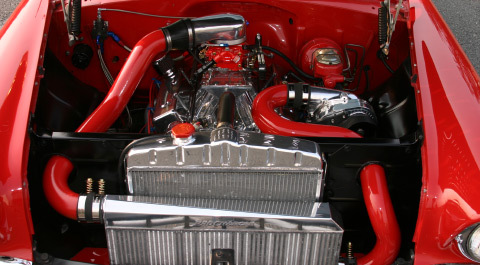 Everything from 4 cylinder inline to dual carburetor manifolds, we have something for everyone! Check images of our different styles of manifolds we have to offer. Visit our friends and partners that we work with.